Men of a certain age last night/this morning exhaled a collective breath as wide and expansive as a pair of vintage 27″ Joe Bloggs, as the second coming of the third coming of the Stone Roses proved to be ace. 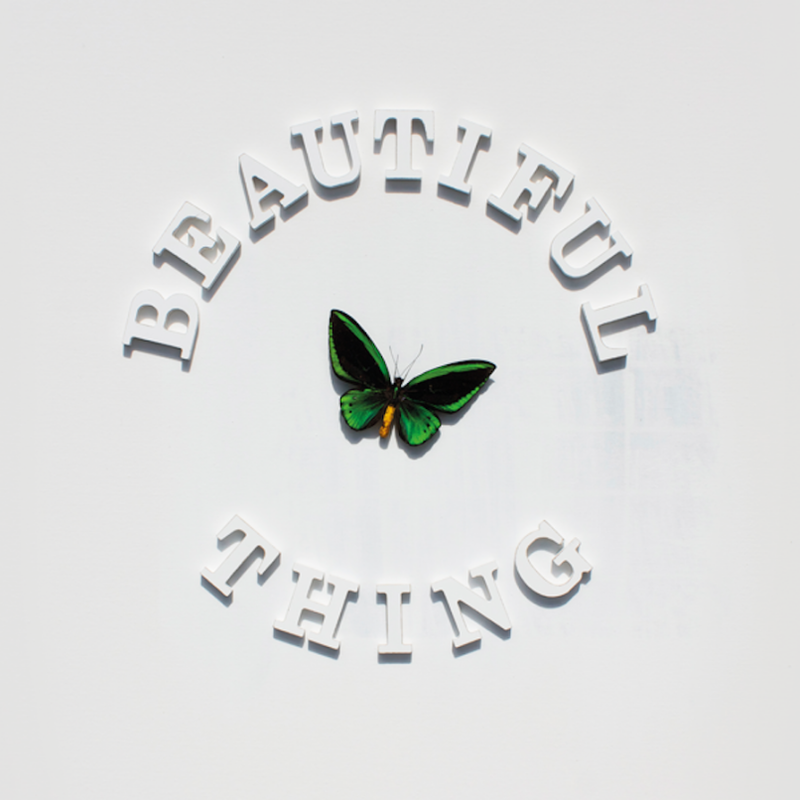 Following the sloppy, ill-advised ‘All For One‘ come-back single a few weeks ago, the new single ‘Beautiful Thing‘ has, mercifully, all the hallmarks of vintage Stone Roses. It grooves in on a Funky Drummer shuffle, a welcome old friend who’s been AWOL for the past two or so decades, coated in backwards vocals and trippy guitar. As the beat kicks in, we’re straight into the vocals; light and airy, Brown riffing about the crucifixion, so-so sooooky vampires and all manner of alliterative mumbo jumbo – “sister musta missed ya, method to my madness, reason to my rhyme…” As it plays, I can see him standing there in the classic apeman pose, shaking a pair of those stick tambourines he’s favoured since the comeback of a couple of years ago. I can also see Reni, head down and bobbing like a nodding dog in the back of a Ford Capri, eyes shut and lips pursed in the knowing pout of someone who knows they’re doing a fine, fine job. Squire’s guitar is excellent. The tone, the choice of effects, the sugar coating on top is perfect. A track like this requires dollops of full-fat funk and here he is, splashing shades of wah-wah across the top, breaking it down with wee backwards bits reminiscent of those old, classic b-sides and bringing it, kicking and screaming into the present day with a lightning flash guitar solo. At the breakdown there are even those wee reverby, echoey dang dang dangs that made Fools Gold the futurefunk record that it was. Mani’s bass is still too low in the mix, if y’ask me, but we can’t have it all. Comparing this record to the last one is like comparing a paper aeroplane to a rocket. One flimsy and rubbish, the other up and out there, powerful and rumbly. The whole thing lollops along for 7 sublime minutes. ‘It’s too orangey for crows‘, I’m thinking. ‘It’s just for me and ma dawg...’ (80s reference there, for those of you of that certain age). When you get to the end, you can’t help thinking “Fools Gold mark II, or at least Breaking Into Heaven without the generous dusting of cocaine,” but it’s ripe, absolutely ripe for segueing into yer actual Fools Gold. The wee drum break at the end is just itching to pick up the pace slightly and get into it. What’s the betting this is what they do at the summer gigs? 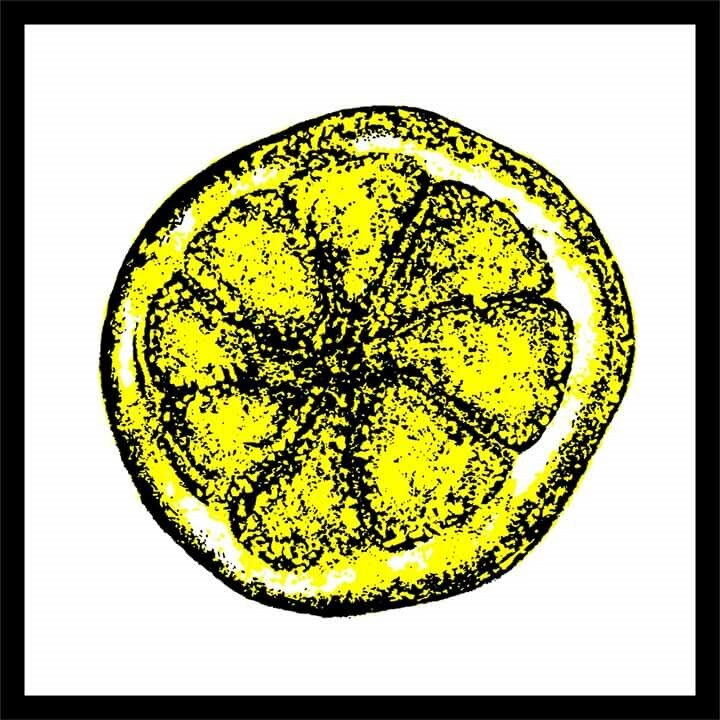 I like this current Stone Roses tactic of guerilla gigging and event releases and whatnot. Imagine if they’d shoved Beautiful Thing out unannounced a couple of weeks ago instead of the one that sounds like Shed 7 in a rehearsal room? After its 3rd play at almost 1 o’clock this morning, I’d already played the new one twice as much as that particular clunker. Had I been a couple of shandies to the good, I might even have been tempted to sell my soul for a ticket for one of the enormo-dome shows they’re doing soon. Might have been. At least now I, and many others, have renewed faith that the album will be worth the wait. A vast improvement it has to be said. Reni sounds like he’s been looped to me.